Amy considers herself a “real estate brat”, having had family in real estate for over 36 years. After 14 years of serving her customers and community, Amy is passionate about helping families find the right home for their life situation, whether they are a first-time homebuyer, a growing family, or empty nesters. 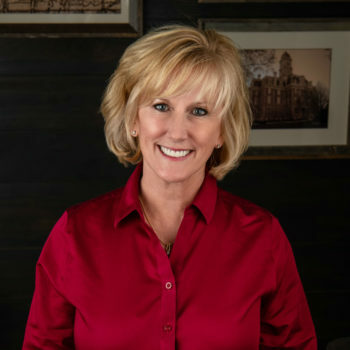 She has a Bachelor’s and Master’s degree from Indiana University, and received her real estate training from the Tucker School of Real Estate – Indianapolis. She’s a member of the National Association of REALTORS, the Indiana Association of REALTORS, and the Metropolitan Indianapolis Board of REALTORS (MIBOR). She is a member of Heartland Church and serves on the DREAM TEAM, contributes time, energy and resources to organizations like Race for the Cure, Habitat For Humanity, Million Meal Movement, Gleaners and Red Day for Keller Williams.